Critical bulk seeds are perfect for the busy, commercial grower. For instance, they provide large yields with very little maintenance required. No other plant by RQS will yield as much in 7 weeks as critical bulk seeds will. 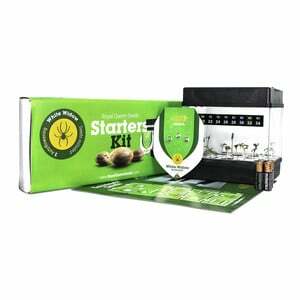 These seeds are popular because of not only their large yields and short flowering periods, but also because they produce an all-around great smoke with strong buds. 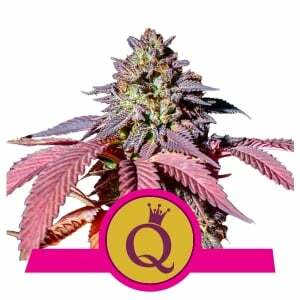 Cannabis breeder Royal Queen Seeds has created a great strain by mixing ancient Afghani and top quality skunk. 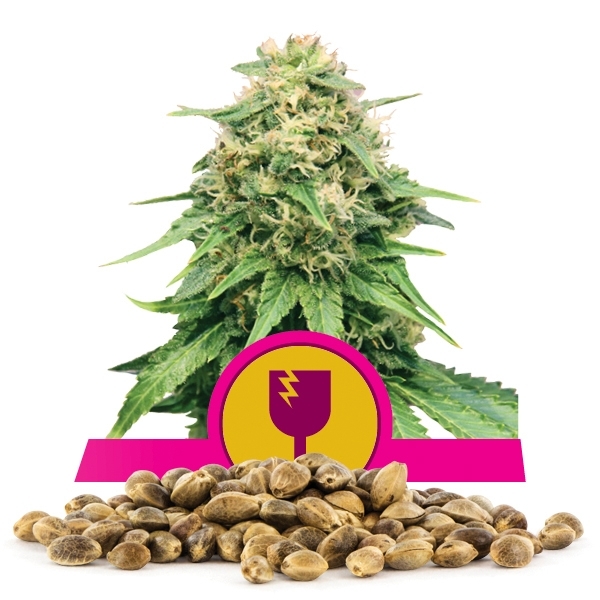 Critical bulk seeds are indica dominant (60% indica, 40% sativa) - small in size with side branching that results in short inter nodal distance to improve production. 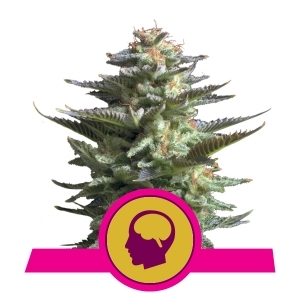 Royal Queen Seeds' critical strain has a medium level of THC (18%). When growing indoors, growers will average 65 to 75 grams per plant with critical bulk seeds, but can get up to 600 grams per plant when using a 600W light. If grown outdoors, the best climate would be similar to that of California, Italy, or Spain. 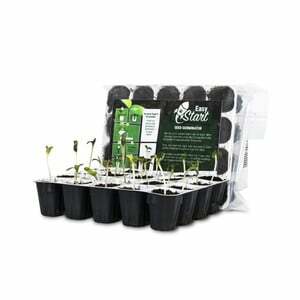 Outdoor growth per plant will be seen at around 100 grams. Due to the short flowering times, the critical strain can be grown in northern latitudes such as the UK. With an indoor height of only 80 to 140 centimeters, critical bulk seeds are perfect for the discrete growers as well. Typically, the outdoor plants only reach about 200 centimeters, making them small in size too. The harvest month is late September. The plants have thin stems for the size of their flowers. In addition, they have slim, narrow leaves that aren't too dark or long. 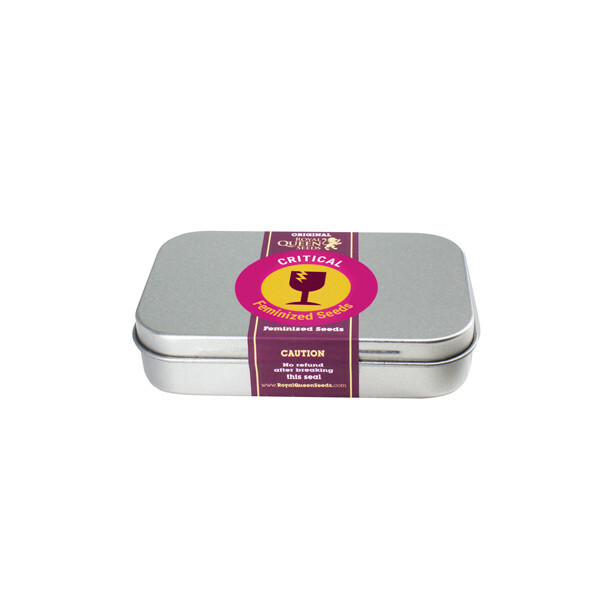 The stoned effects of the critical strain are very mellow in a sense that you reach a relaxed state of mind. The strain has a nice skunk taste, solid quality, and is pleasant for the brain and the body.